Gan Shelanu is the early childhood program for children aged six weeks through pre-Kindergarten. B'Ychad Sunday School for kindergartners and first graders. 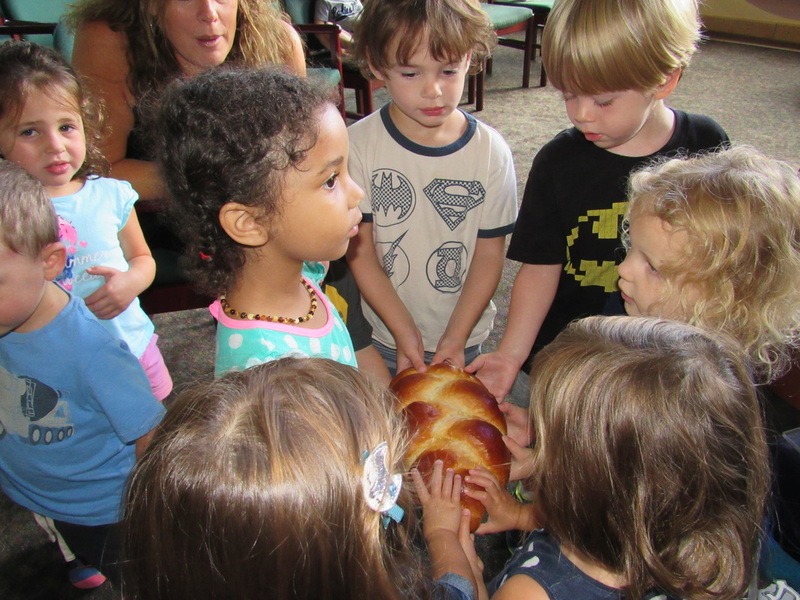 Junior Congregation for Grades K- 4 from 10-11 AM in the Chapel on Shabbat mornings during the school year. Shabbat Morning Program is for all children entering 5th Grade and above who plan to celebrate a Bar/Bat Mitzvah at Adath Jeshurun. 10-week program to help 6th graders prepare for their B'nai Mitzvah by learning to chant the Haftarah trope (the notes for chanting), and the Haftarah blessings. 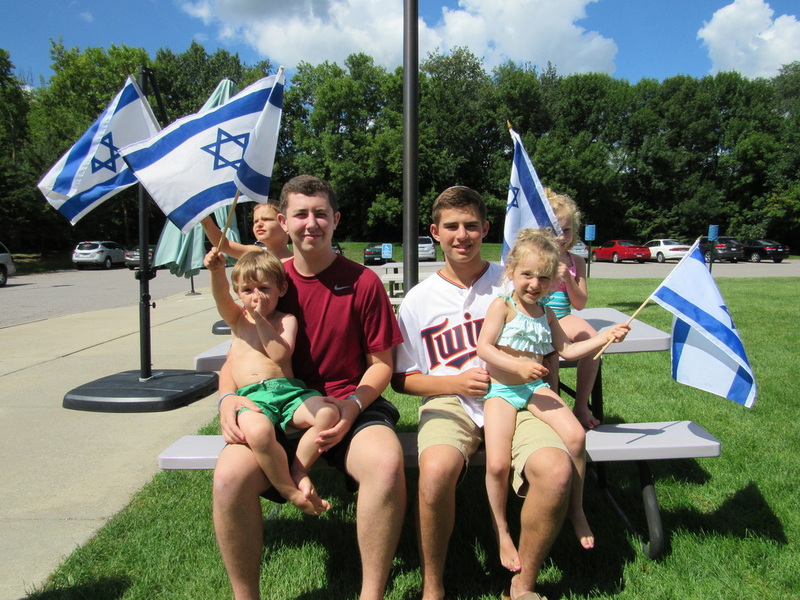 When a child comes of age it is a simcha for the immediate family, the synagogue family, and the entire Jewish community. Visit our Life Cycle Events page to learn more. ​Heschel Society Study Group for kids in grades 9 -12. Once a month on Shabbat mornings. The Talmud Torah serves families and students from grades second through eighth through a varied Jewish curriculum delivered by highly trained, professional Jewish educators. 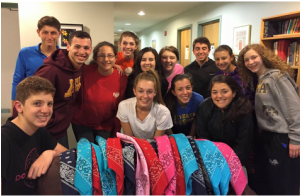 Yachad offers kids in grades 9 - 12 a personalized approach to learning that empowers teens to embrace accountability for their own Jewish education and provides them with the new skills and context necessary for success.